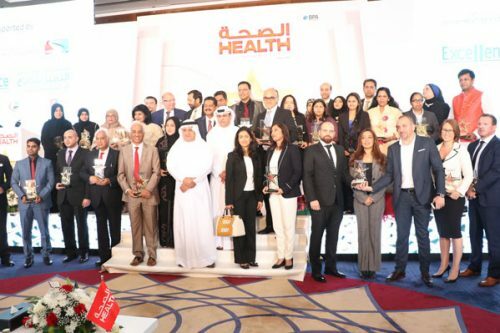 United Arab Emirates, January 16, 2017: The winners of the inaugural edition of the Annual Health Awards were awarded at a star-studded gala event at the Godolphin Ballroom, Jumeirah Emirates Towers on Monday, January 16, 2017. 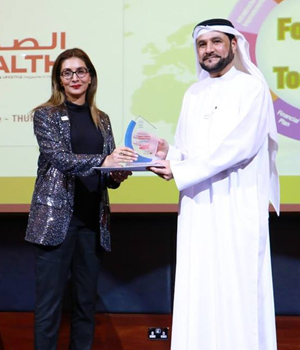 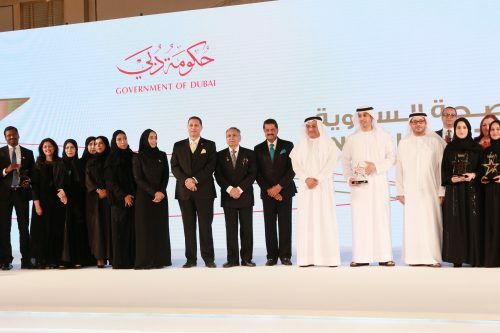 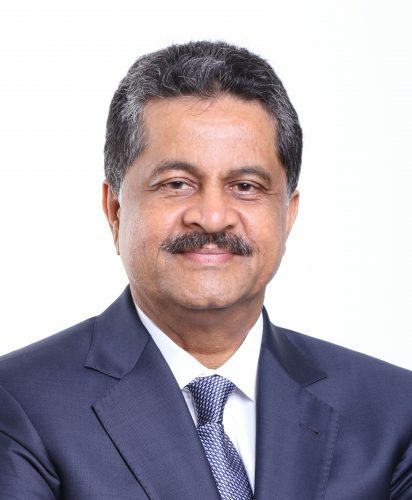 Jointly hosted by Dubai’s Department of Economic Development (DED) and Gulf Medical University (GMU) led HEALTH Magazine, the event was a first-of-its-kind gathering of more than 600 healthcare professionals and leaders of the UAE, including private and public sector. 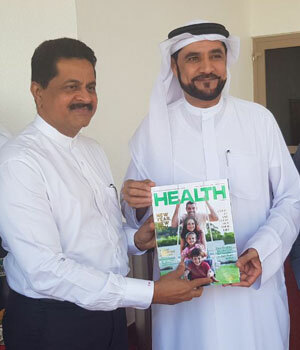 HEALTH magazine is a bimonthly, bilingual (English, Arabic) BPA-audited publication. 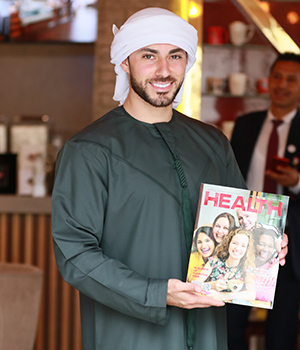 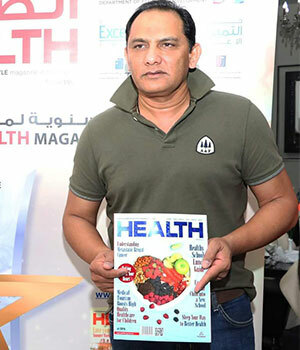 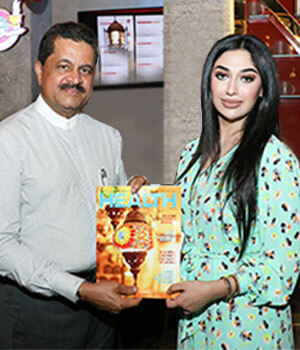 As one of the leading health and lifestyle magazines in the region, HEALTH covers a variety of topics such as health, lifestyle, wellness, fitness, beauty, family, parenting, diet, nutrition, luxury and fashion. 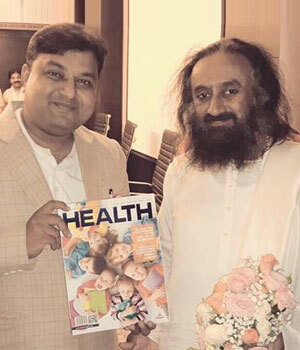 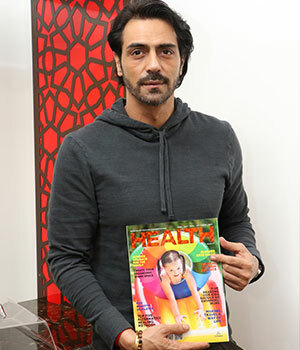 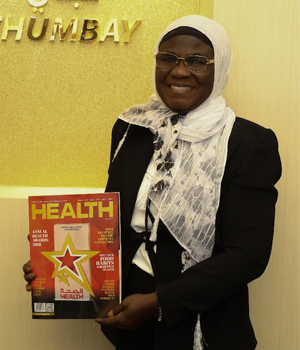 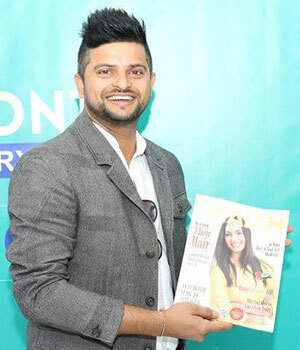 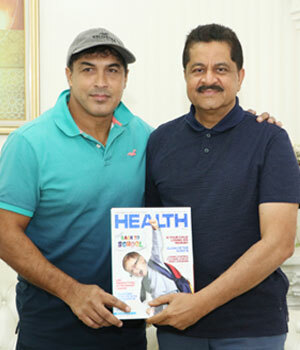 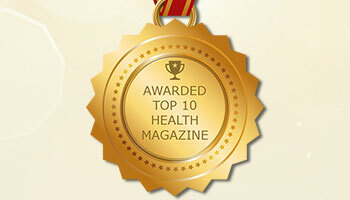 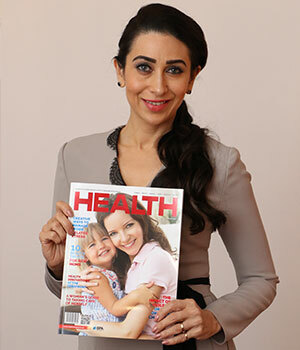 Launched in 1999, HEALTH now boasts of a circulation of 20,000 copies in print, with a readership of close to 80,000. 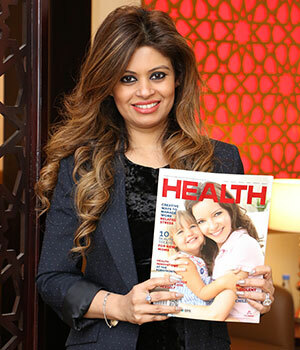 Its distribution and coverage area is spread across the UAE in leading retail outlets, major airports, leading medical institutions and upscale clinics, pharma companies, boutiques, gyms, coffee shops, spas and resorts, bookshops, hotels and malls. 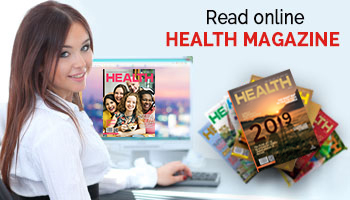 HEALTH Magazine has a significant online and social media presence. 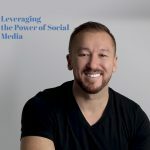 Its dynamic website receives more than 20,000 hits per month, and its Facebook page is followed by close to 25,000 readers. 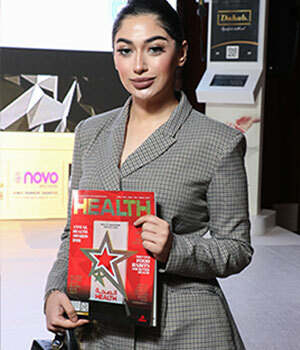 HEALTH Magazine’s mobile app is available on the android app store, and has already been downloaded by a number of users. 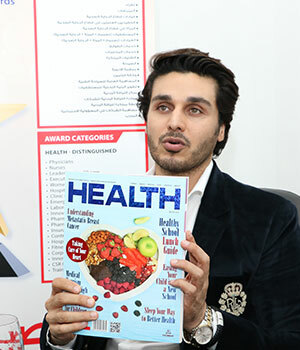 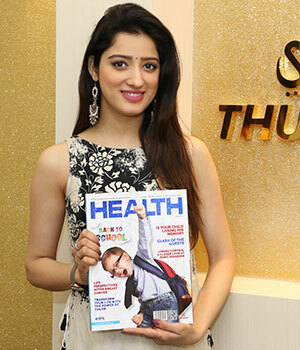 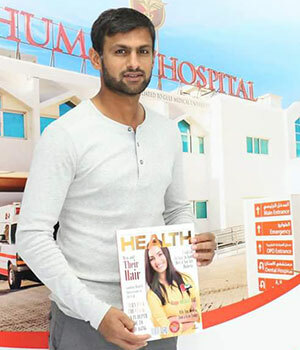 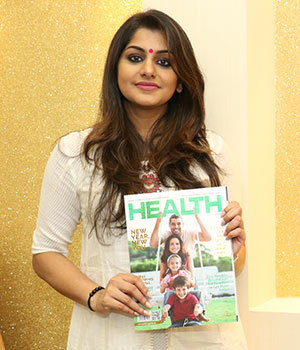 HEALTH Magazine inspires health and lifestyle and also organizes regular events.